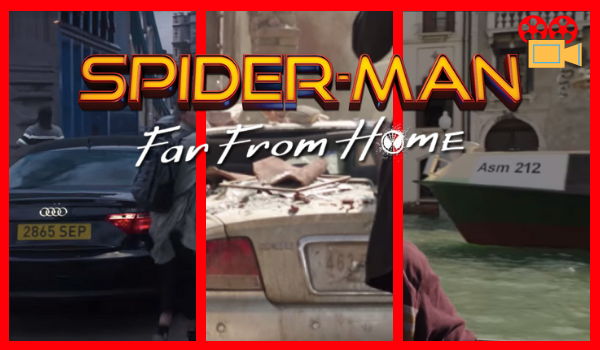 We get not one, but two teaser trailers for Spider-Man: Far From Home! 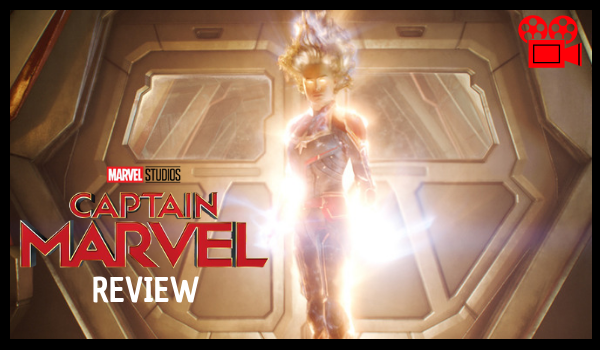 Based on the teasers, former S.H.I.E.L.D director Nick Fury enters Peter Parker's life and asks help to fight so-called elementals appearing across Europe. Who are these elementals? While there is no official release yet on these troublemakers, apart from the magnificent illusionist Mysterio (Jake Gyllenhaal), there are three secret codes we can spot that might hint who they are. The plate of the car near two agents shooting an earth-like creature partially reads "463". 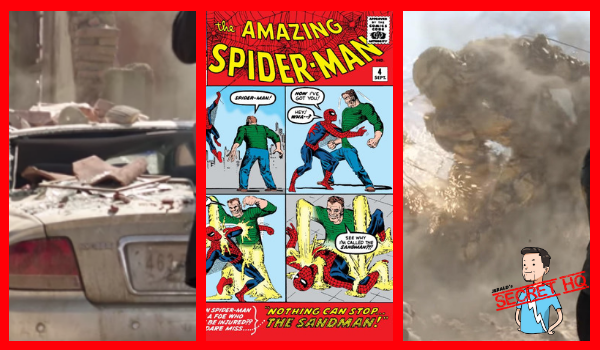 This may be a nod to Amazing Spider-Man #4 published in 1963, which features the first appearance of Sandman. Film credits an actor cast as Magnum though for this role and this may be a homage to the character, instead of a direct adaptation of Sandman, which appeared previously in Sam Raimi's Spider-Man 3. 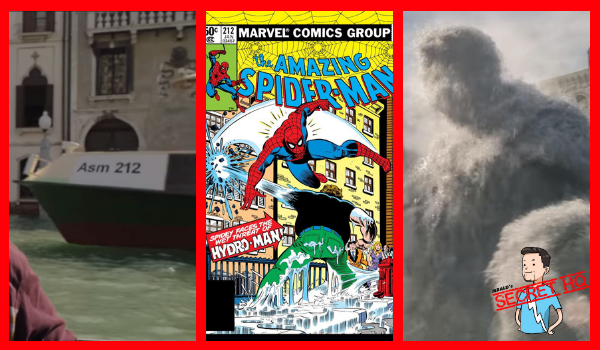 The boat that appeared at the back of Ned is labeled "Asm 212," a clear reference to Amazing Spider-Man #212 where the villain Hydro-Man made his first appearance. 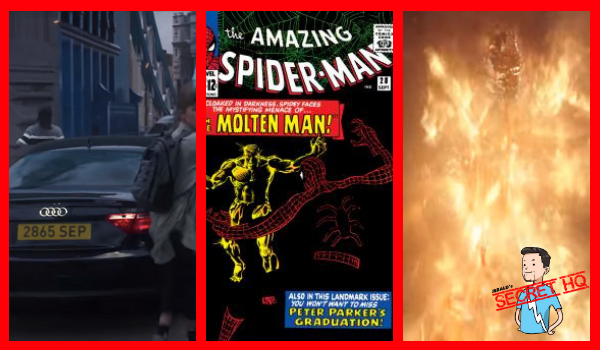 As Peter's friends rush towards safety, we catch a glimpse of a car plate - 2865 SEP, which references Amazing Spider-Man #28 published in September 1965 - the first appearance of the Molten Man. It is not clear though if these elementals would be direct adaptations of the Spider-Man villains or will be a different take on these characters. In case you missed the two trailers, you can watch them below. 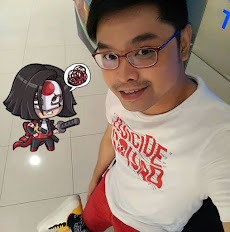 Let me know if I missed an easter egg for the other villain.